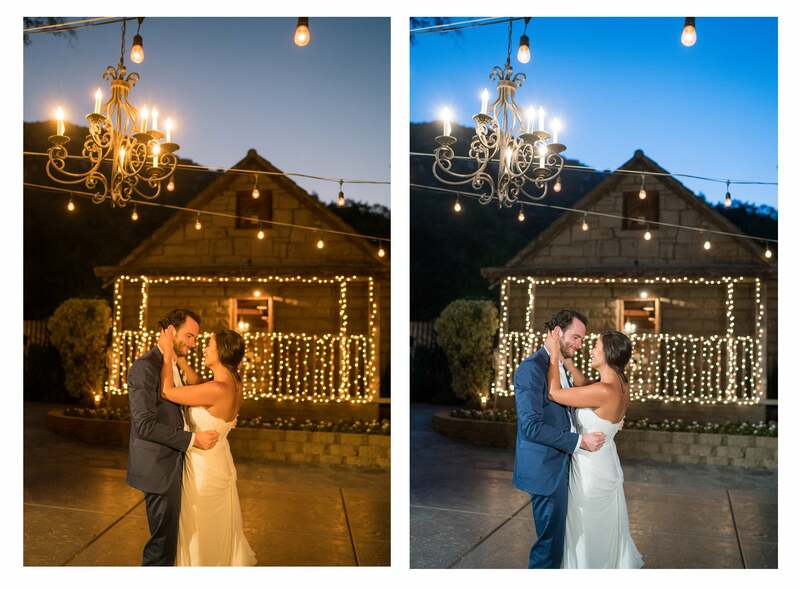 Add a new look to your wedding photography this season by adopting Blue Light. While everyone's familiar with Magic Hour, Blue Light is both less well known and it can create really strong images of the wedding party. Using a combination of artificial and ambient light and your camera’s white balance, you can create gorgeous skin tones with a tinge of warmth that contrasts with the deep blue post-sunset sky. The technique isn’t difficult to master. 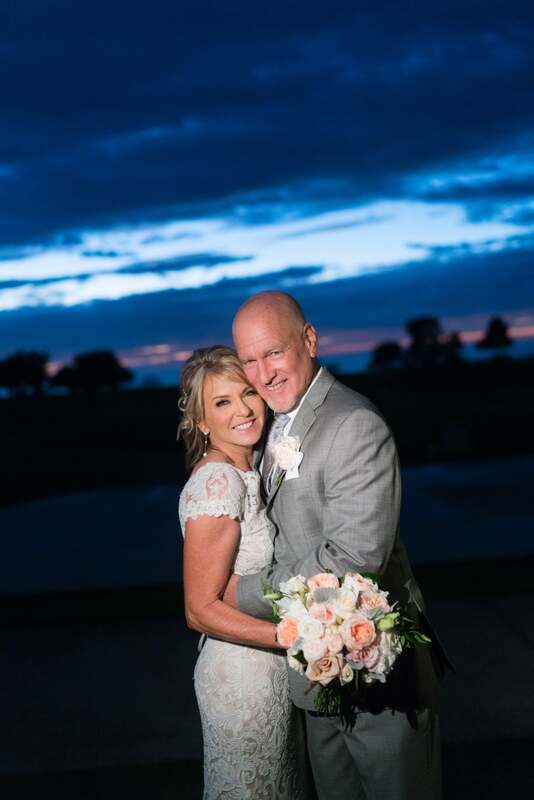 To learn more, we connected with A-List wedding photographer Sara France. France relies on Blue Light to give her clients a special, dramatic look as part of the overall wedding album. To get the Blue Light look right, be sure to have your white balance set correctly for tungsten (and be using tungsten-balanced lights). In the image on the left, the camera was set for daylight. The image on the right was correctly set for tungsten. You should know exactly the photo you want to get and have your lights setup and ready as the sun is going down. As the primary shooter, this is going to be a busy time so the more you can have set up in advance, the better. The results speak for themselves. 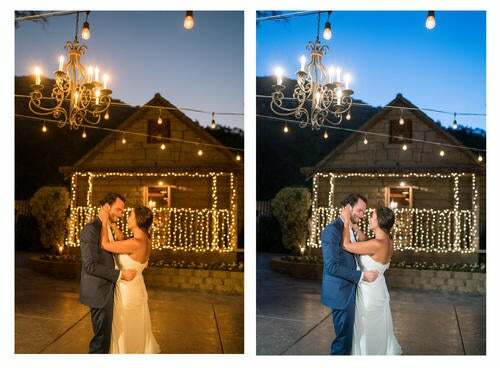 Of all the photos from the wedding, the Blue Light shots are the ones most likely to adorn the bride and groom’s album and to be shared on social media. Add it to your repertoire this season.